The end of Magento 1 is near? The release of Magento 1 was back in March in 2008. After 10 years of successful operation and development seems like it’s better years have passed. 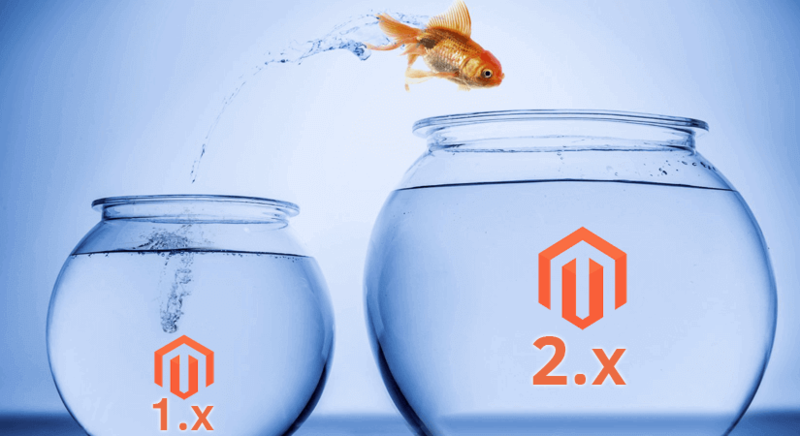 With the release of Magento 2 back in 2015 the first edition became less popular. Now, seems like the end of Magento 1 is near. The date of November 17, 2018, is the last day of Magento 1. Such date has its origins. Magento’s executives announced that Magento 1 will reach its end 3 years after Magento 2 release. The release of M2 was on November 17, 2015, thus, it means that Magento 1 will reach the end on November 17, 2018. Yup, seriously. But let’s figure out what does the end of life of Magento means. First of all, Magento is neither web application nor software application, which brings us to the fact, that it won’t be completely shut down. So the question would be what is going to happen? Well, since there’s no official road-map of the end-of-life, we have our own assumptions about upcoming changes. Most likely, end-of-life will lead to the absence of updated security patches for M1. However, to be honest, recently they already were irregular. 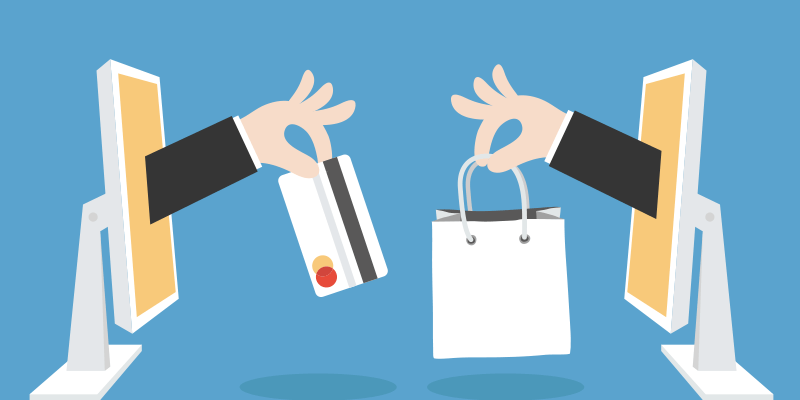 Thus, such changes will most negatively affect businesses, that have to submit to PCI. Another option of what is going to happen — Magento Connect will be shut down. This means, that Connect Downloader and ./mage commands will be no longer available. No panic right away! There are still plenty of third-party extensions that still will be available for Magento 1 systems. Well, nothing too horrible. You will still be able to use M1 with all its features to make money, so you are all good. The main change — Magento 1 will be no longer supported and no security updates will be issued. Nevertheless, it doesn’t mean, that M1 stores won’t be able to operate or their security will become a tremendous issue. This means that Magento 1 site is now can be updated only by the open source solutions offered by other developers. Of course, such changes will expose your business to more risks, that previously, but it’s not like your shop will crush down right away. Such changes are not harmful right away, however, they cause some inconveniences from the moment they are implemented. Furthermore, they will have an impact on your store in the future. if you are thinking of the ways to avoid such consequences, you might take into consideration replatforming. This means that you may migrate to Magento 2. You can find the migration guide here. You can find all the advantages of migrating in the blog post, but just to sum it up, you won’t regret migration, since M2 has more to offer to you. The other option you might think of — switching to a different platform. Just make sure you choose carefully before you take this vital for your business decision. Nevertheless, there are some decent solutions offered opposed to Magento, we still recommend this platform. Why? You can find some answers here. If you have some questions or need a friendly advice about what to do in your case — do not hesitate to contact us! 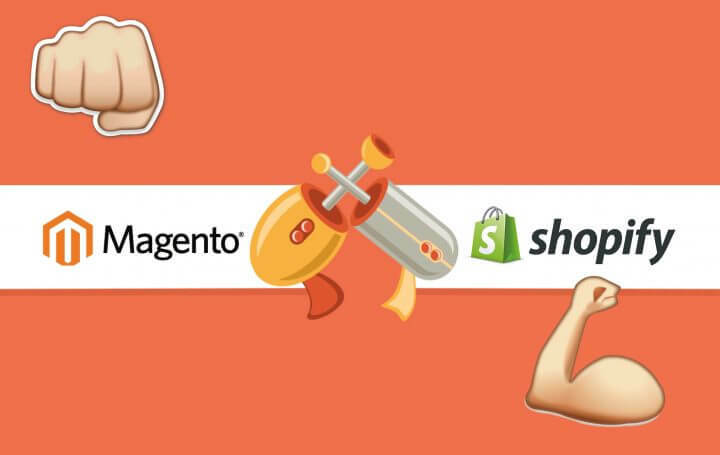 Magento vs Shopify: Which to Choose for 2018?